Anybody up for a blog hop about works in progress? Just for fun, a bunch of authors are answering questions about our latest WIPs (works-in-progress), and here are my quick quips. Be sure to click the links at the bottom to keep hopping on to see what’s next! Where did the idea come from for the book? I read a non-fiction account about the Old Order Amish moving from Lancaster, PA due to the exorbitant price of farmland. I was intrigued by the smaller, more remote communities they were moving into and what major differences they would find. So I traveled to Maine, Missouri and Kentucky to research new districts. This final book in the New Beginnings series is set in the Blue Grass State. Which actors would you choose to play your characters in a movie rendition? I would choose Leonardo DiCaprio to play my tender-hearted horse trainer Jake Brady and the lovely Reese Witherspoon for my blond heroine caught between two worlds. What is the one-sentence synopsis of your book? 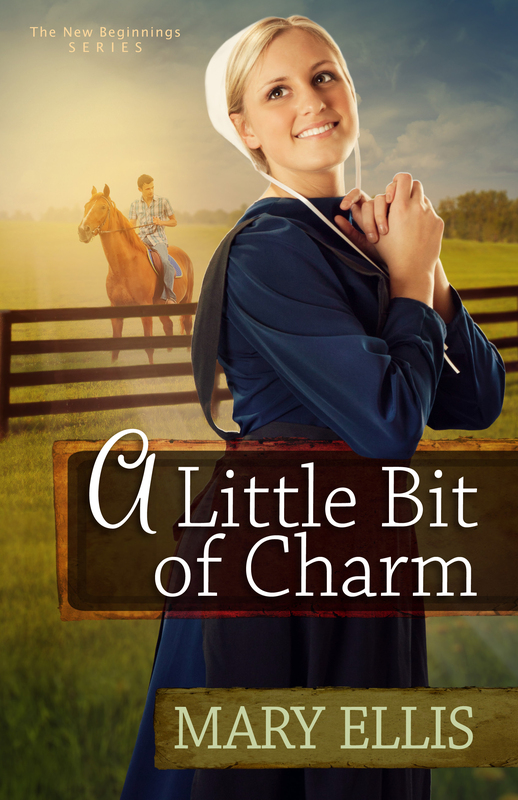 Rachel King wants nothing more than to work with horses, but when her handsome boss sweeps her off her feet, she begins to doubt everything in life, including her faith. Will your book be self-published or represented by an agency? My book will be represented by the Seymour Agency and published by Harvest House. How long did it take you to write the first draft of your manuscript? It takes me four and a half months to write the first draft, but I edit as I go along. So the manuscript only needs a thorough going-over when it’s finished. The final edit takes about two weeks. What other books would you compare this story to within your genre? I would compare it to any books by Suzanne Woods Fisher, Kelly Irvin or Amy Clipston. Who or What inspired you to write this book? 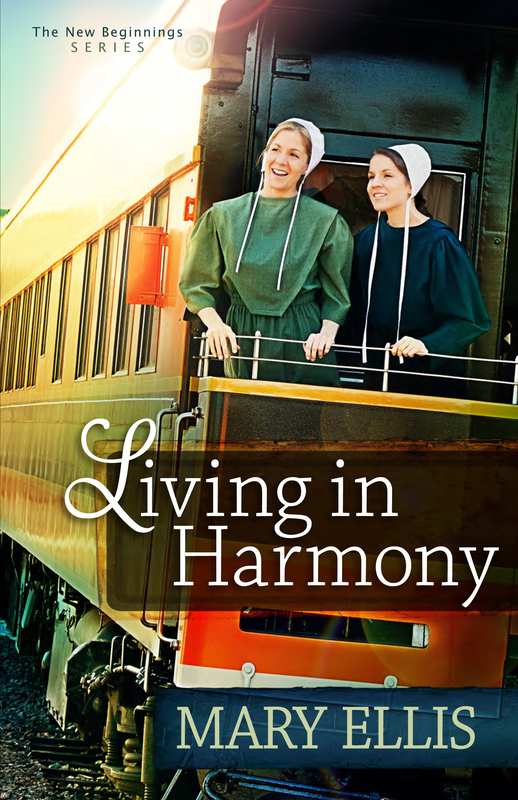 I have been fascinated by the Amish since I was a child. When I decided to write solely Christian fiction, writing about their culture was a natural choice. For this particular book, the counties of Barren, Hart and Casey, Kentucky inspired plenty of plot twists. What else about your book might pique the reader’s interest? One of the sub-plots involves the potential spreading of the “wild” polio virus, almost eradicated in this country, throughout a religious sect that doesn’t embrace vaccines. With the recent flu epidemic, including the deaths at least twenty children, this is a timely topic. I hope those you of on the East Coast are safe, and not buried by too much snow. You’ve been hit with a double-dose of trouble and pray relief is on the way! Hubby demanded we sneak away for a short break while he’s in between construction projects. I hope you’ll enjoy these two photos of beach life. No, we can’t go swimming in the ocean. Too cold for that. But vacationing off-season brings the price within our range and makes for no crowds. Every cloud has a silver lining. And here’s a recipe from my last book, Living in Harmony. This would be super for a cold winter night. Take care, readers, wherever you are in the good, ole US of A. Sliced or cubed cooked pork roast (opt.) Melt butter in 4 quart Dutch oven. Add apples and onion sauté slightly. Add cabbage, red wine, cloves, sugar and bay leaves. Simmer covered for about 1 hour, then add the remaining ingredients. Heat to melt the butter and serve immediately. Makes 6 servings. Note: For a hearty main dish, add sliced or cubed cooked pork roast, as much as desired, during the last hour.